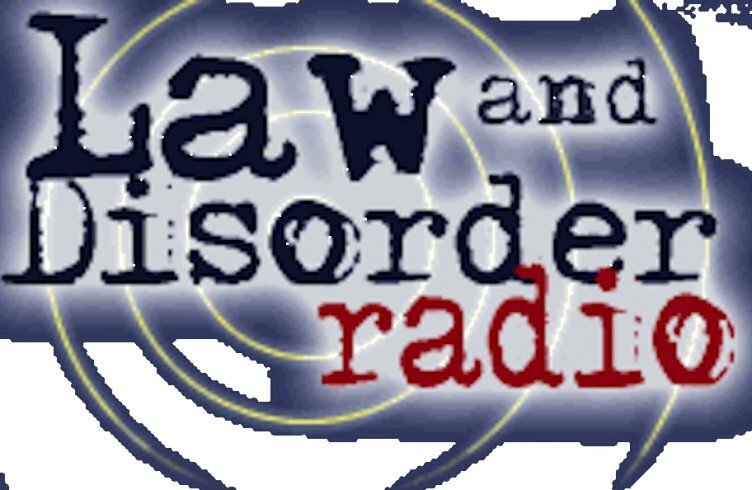 This post originally published at lawandorder.org. From 1967 to 1969, during the Vietnam War Lieutenant J.G. Susan Schnall was a Navy nurse stationed at a hospital in Oakland California treating wounded marines. She and other soldiers threw anti-war leaflets out of airplane on to an Army base in California. For this she received a general court martial and was discharged from the Navy in 1969. She’s an expert on the effects of Agent Orange. 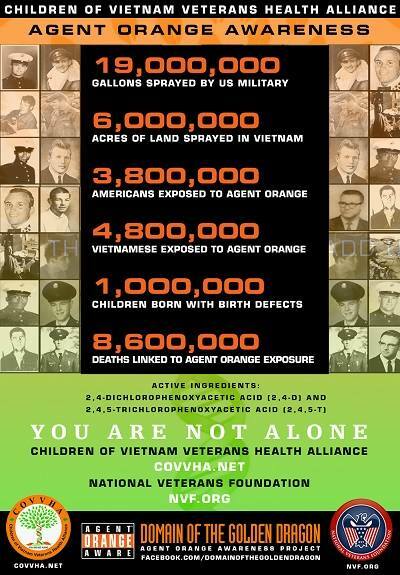 The chemical used by the United States to commit chemical warfare against the Vietnamese people and their land. Guest- Susan Schnall, co-coordinator of the Vietnam Agent Orange Relief & Responsibility Campaign, chairing the legislative outreach and science group. She is currently a professor in Health Policy and Planning at NYU and a member of Vietnam Veterans Against the War, Veterans for Peace and American Public Health Association. In 1969 she was tried and convicted by a general court martial for her anti-war activities while a member of the US Navy. 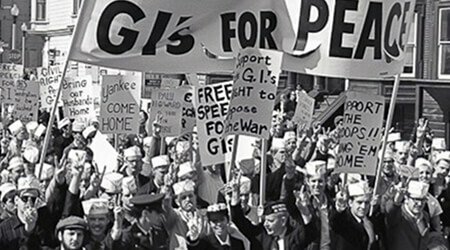 When the United States government escalated its war in Vietnam in 1965, Detroit Attorney Jim Lafferty who is a leader of the National Lawyers Guild and an attorney representing draft resisters became active in what was unfolded as the mass movement opposing the American war. Jim was one of the five national coordinators of the National Peace Action Coalition and played a central role in the huge anti-war demonstrations in 1967, 1969 and 1971. Guest – Jim Lafferty, has been a movement lawyer, political organizer, and legal worker for the past 50 years. He served as NLG executive director from 1963 to 1967, during the peak of Guild work in the South. 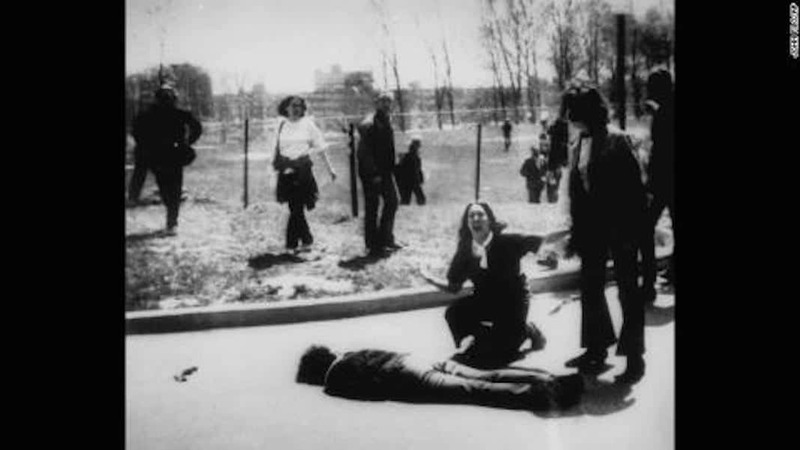 In Detroit, he was a founding partner of Lafferty, Reosti, Jabara, James, Stickgold, Soble and Smith, a law firm which, according to his Red Squad file, represented “every left-wing, civil rights, anti-war, and black nationalist group in Detroit.” Jim is also a strident antiwar activist. He established numerous draft counseling centers in the Midwest, helped organized some of the largest Vietnam War protests, and, when Iraq invasions loomed in both the 90s and the aughts, he coordinated some of the largest anti-war coalitions. Jim has served as the Los Angeles chapter’s Executive Director for over two decades. Most recently, he headed his chapter’s well-publicized support for Occupy LA. 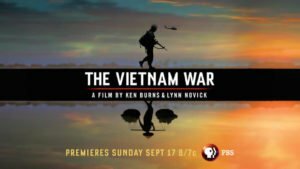 As we commemorate the 50th anniversary of the American war in Vietnam, many believe that the US government is attempting to reshape the historical record, omitting the perspectives of antiwar protesters and of disaffected and nonconforming soldiers and their families. Also missing are the narratives of Southeast Asians who suffered from misguided and disastrous foreign policies. 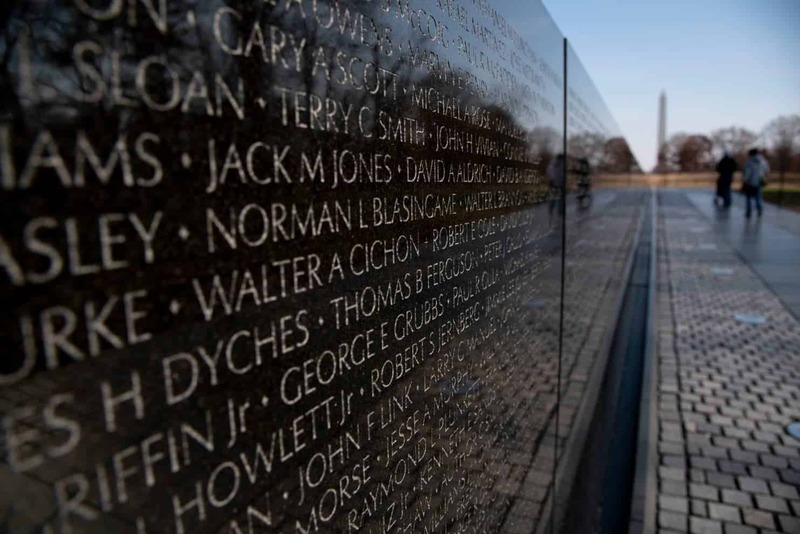 Veterans for Peace has launched a Full Disclosure campaign calling on Americans to write letters to the soldiers whose names appear on the Vietnam Veterans Memorial in Washington DC. 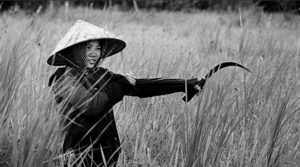 They urge everyone with a role in the Vietnam war–be it war resister, combatant, family member, conscientious objector or citizen, to share their memories and perspectives. Guest – Doug Rawlings, founding member of Veterans For Peace and was an active member in early years of the organization, became Maine chapter president for 5 years, and served as chapter secretary. He was on the planning committee for the annual PTSD symposia and, planning committee for the 25th anniversary national convention. Rawlings was drafted in the fall, 1968 and served in Vietnam from July 1969 to August, 1970, 7/15th Artillery. He was a secondary school teacher for six years and has been teaching at the University of Maine at Farmington for close to thirty years.